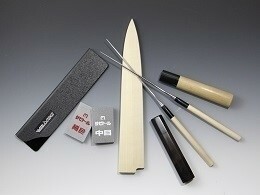 Sakai Akazawa’s Ao-chi Ko Honyaki line sports a blade steel crafted out of Blue Steel No. 1 (BS1), a high-carbon steel, often with an HRC ranging from 63-64 and that is also more abrasion resistant than its white steel counterpart. While the blade steel of the knives in this series are very hard and difficult to sharpen they keep their edge for a long time, making them practical knives that are an asset to the professional chef or cook. Furthermore, BS1 blade steels are harder than Blue Steel No. 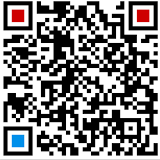 2 (BS2) blade steels, are more wear-resistant, and are more abrasion-resistant and hold their edge for a longer duration. 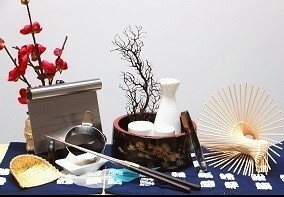 Additionally, the blade steel in this series is of a “Honyaki” variety. 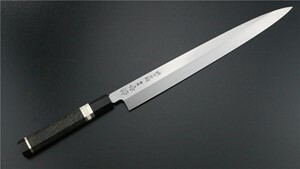 A “Honyaki” blade steel is crafted solely out of high-carbon steel and isn’t bonded with soft iron. “Honyaki” knives require a highly-skilled blacksmith with advanced forging and tempering knowledge to craft correctly and are therefore considered high-quality, luxury knives. The knives in this series require an individual with good sharpening skill and who knows how to use a whetstone in order to maintain them because their hardness makes them prone to chipping. 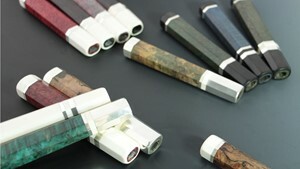 Every knife in this line comes equipped with a traditional, octagonal hardwood handle. Recommendation: The knives in this series are best for professional chefs and users who are proficient in knife sharpening and maintenance. These knives cannot be sharpened with a honing steel and require a whetstone. Additionally, because the hardness of these knives prone them to chipping, they may require more than average maintenance and sharpening. However, that is solely based on how the knives are handled.